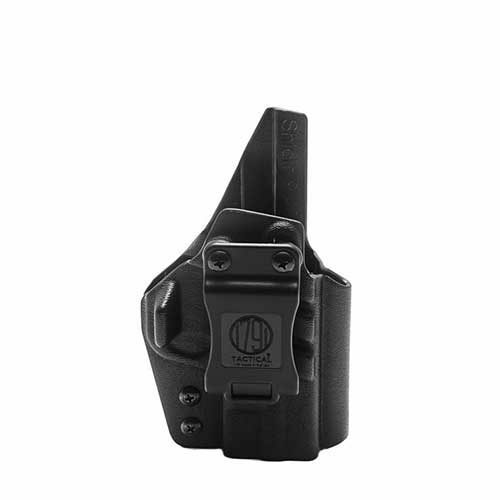 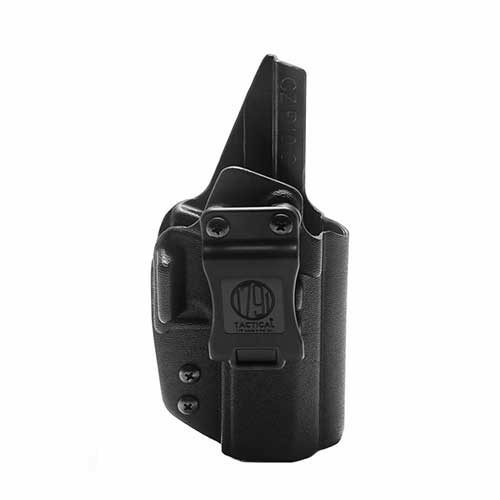 1791 Tactical Kydex IWB holsters represent a comfortable and dependable solution for everyday concealed carry. 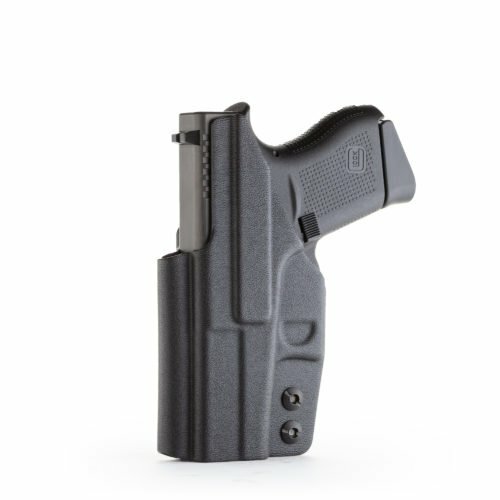 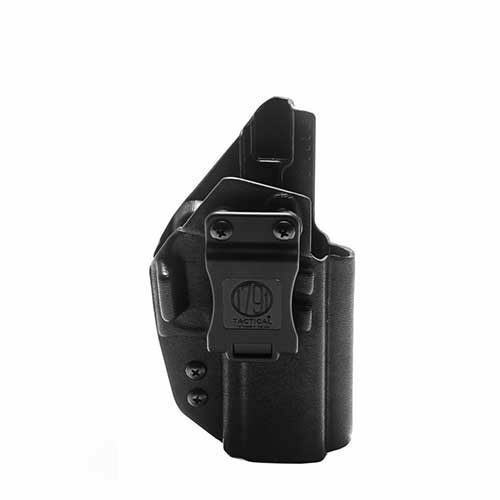 The lightweight, slim design combines multiple features not found in most holsters for a customized, multi-position fit. In addition to being designed to fit threaded barrels, optics, and raised iron sights, they offer an adjustable cant, adjustable retention, and an integrated concealment wing that increases comfort and concealability. 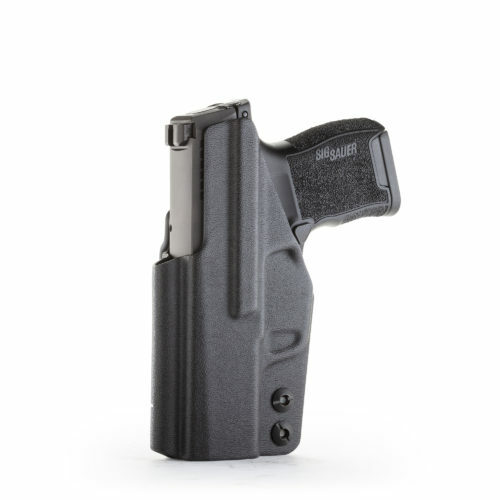 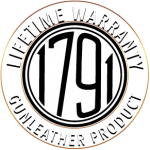 Also, the intelligent design, predicated on the actual firearm dimensions to create a snug “true-fit,” provides great retention which, unlike many Kydex holsters, will not harshly rub the finish of the firearm.